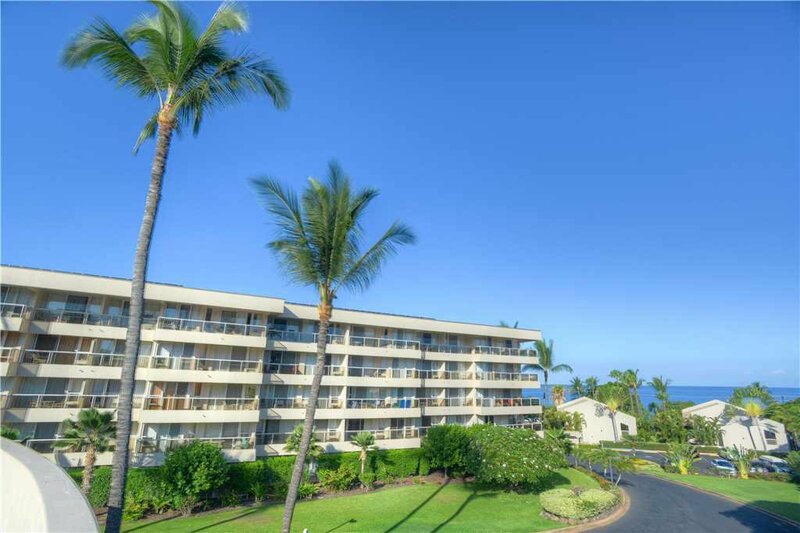 The best of Maui is literally at your fingertips when you make Maui Banyan G-101 your vacation destination in the Islands. 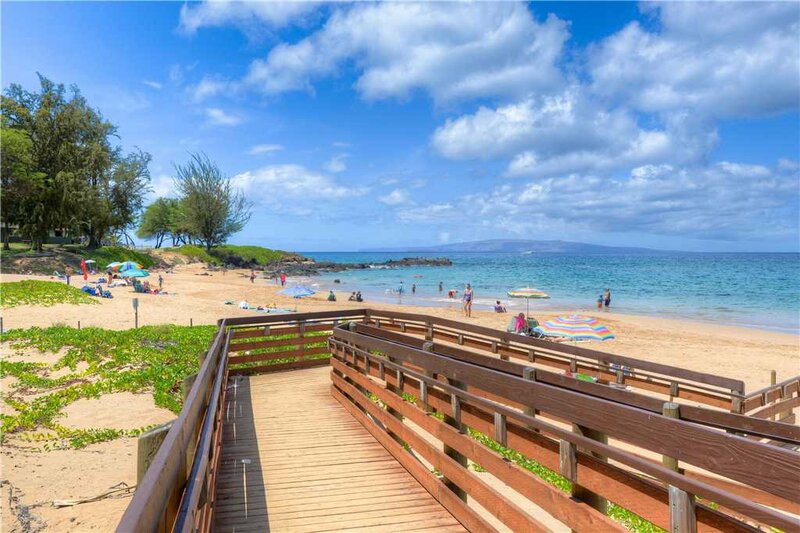 Your resort is just across the road from one of the most celebrated beaches in the world, Kamaole Beach II, and you are within walking distance of restaurants, shops, pool, and community barbecue area. 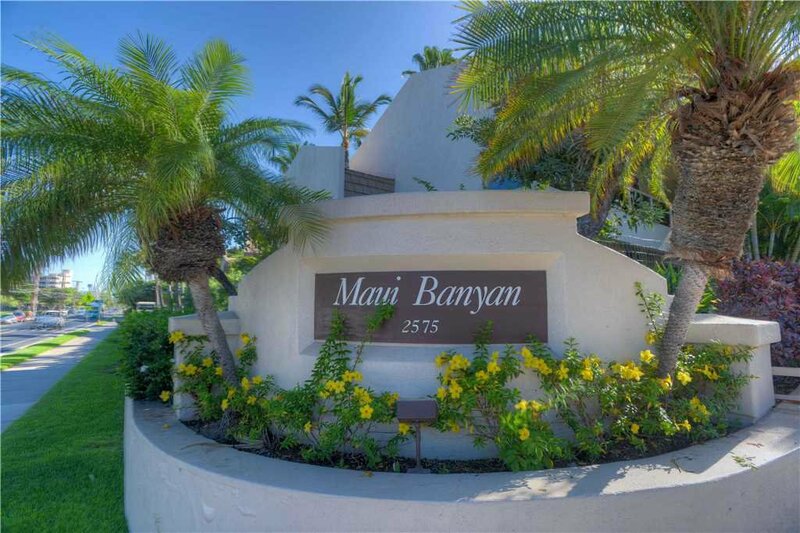 Maui Banyan G-101 is a ground-floor condo that overlooks the beautifully manicured tropical grounds of the Maui Banyan community. 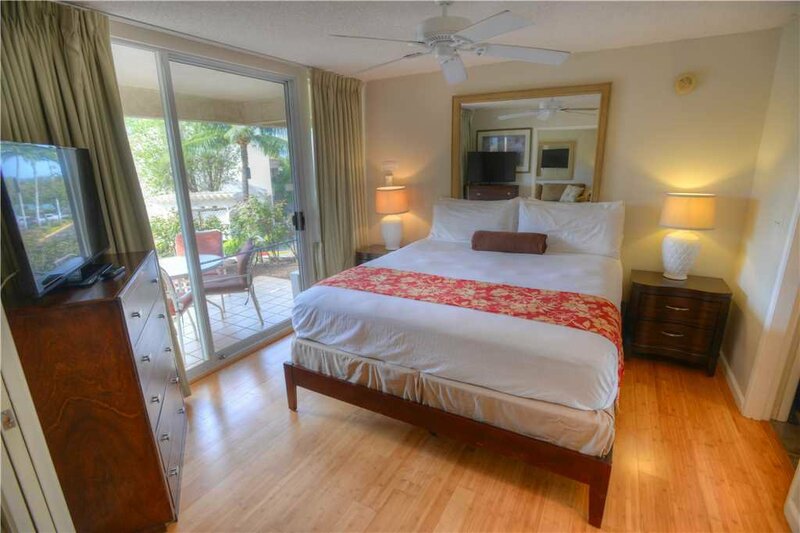 With its two bedrooms, two bathrooms, and sleeper sofa, Maui Banyan G-101 can accommodate up to six, but it is ideal for two vacationing couples who want to experience the very best that Maui has to offer. Your main living area and both bedrooms have air-conditioning units so everyone will stay cool and comfortable no matter what the temperature outdoors. 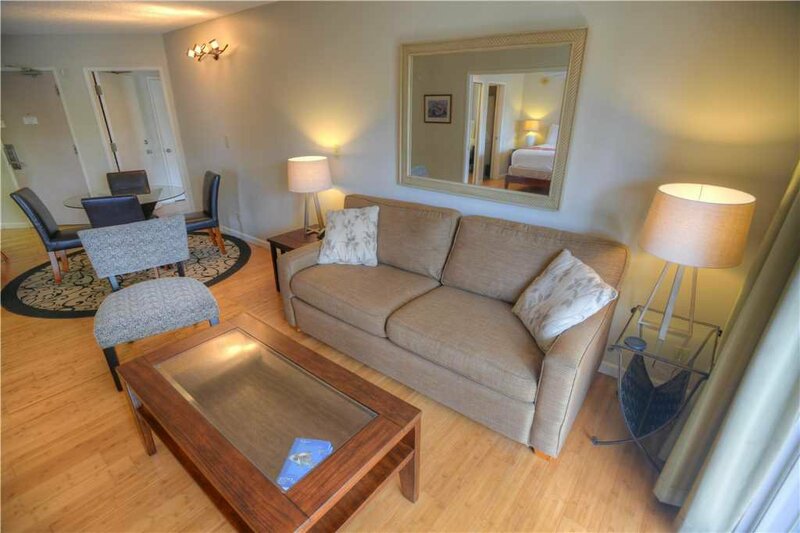 You’ll enjoy the hardwood floors that feel good on feet tender from walking in warm sands. 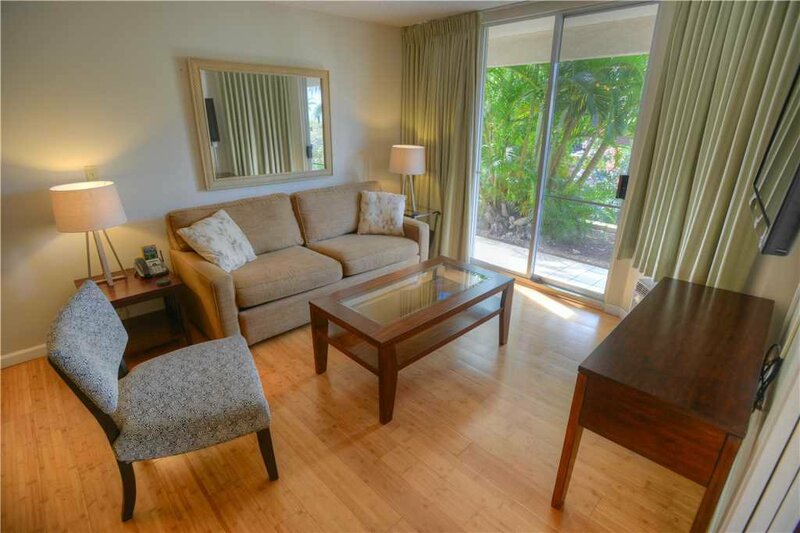 Your Maui Banyan G-101 living room overlooks the tropical foliage right off your lanai. 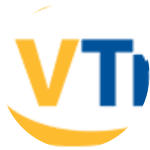 Want to check out the news or watch a favorite program? That’s easy with your large wall-mounted TV with cable. 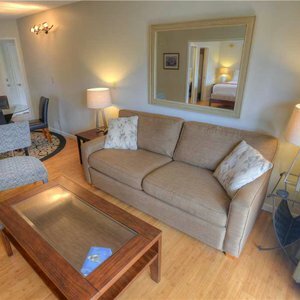 In addition, you have a DVD player in case you want to watch a favorite movie during your stay. 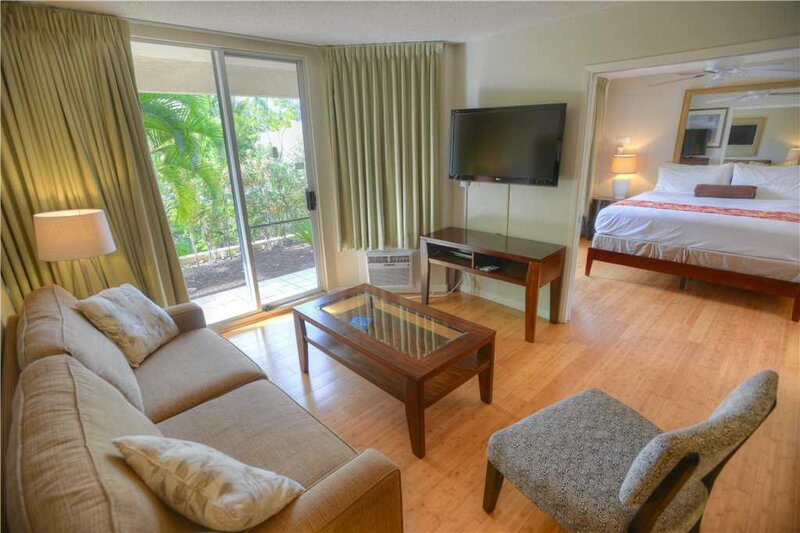 Maui Banyan G-101 also has free Wi-Fi so you can check email, post photos, or arrange tee times at local courses. After a day at the beach, golfing, fishing, or seeing the sights, it’s fun to gather with your friends around your lanai table to recount the high points of your day. How’d you do on your first surfing experience? Did you reel in the big fish or did it get away? 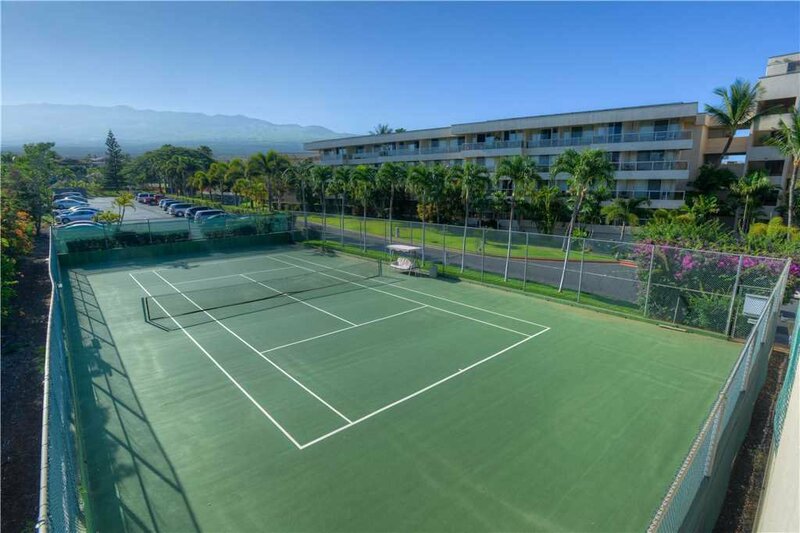 You can rent equipment at the Maui Banyan front desk so you can boogie board, surf, snorkel, or play tennis on the resort’s courts. 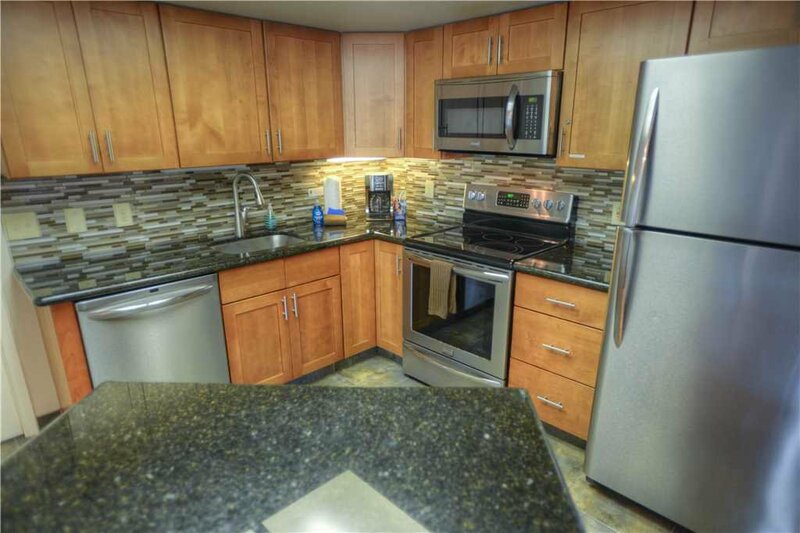 If you want to cook while on vacation, you’ll find a fully equipped, newly remodeled kitchen ready and waiting. 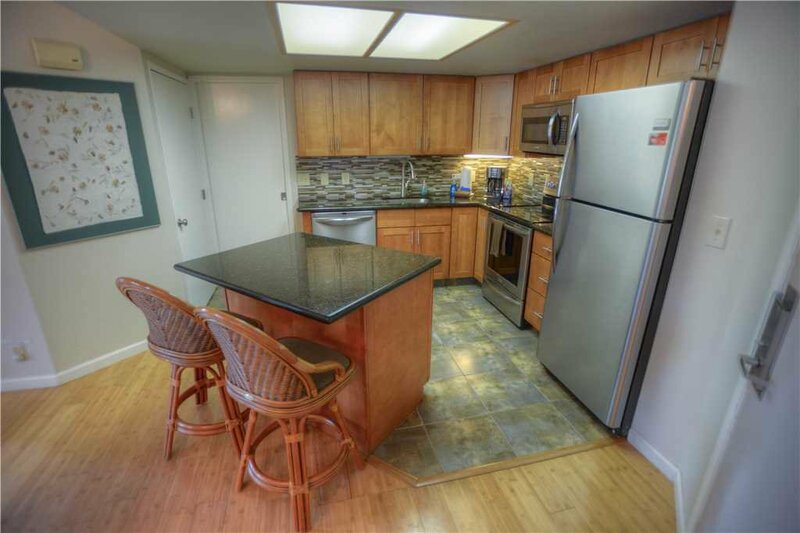 You’ll love the stone counters, prep island, and handsome cabinetry. Everything you need is on hand for your use. 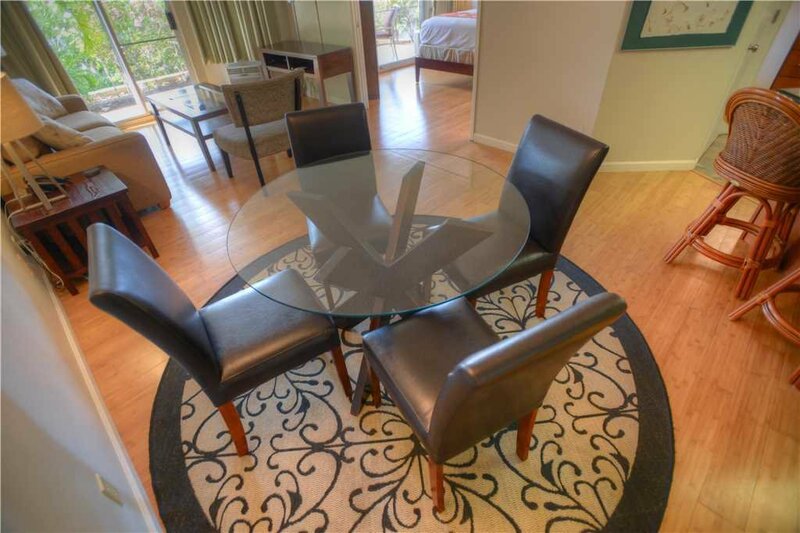 You can dine around your lovely dining room table. If more than four place settings are needed, you can set two additional guests up at the breakfast bar. 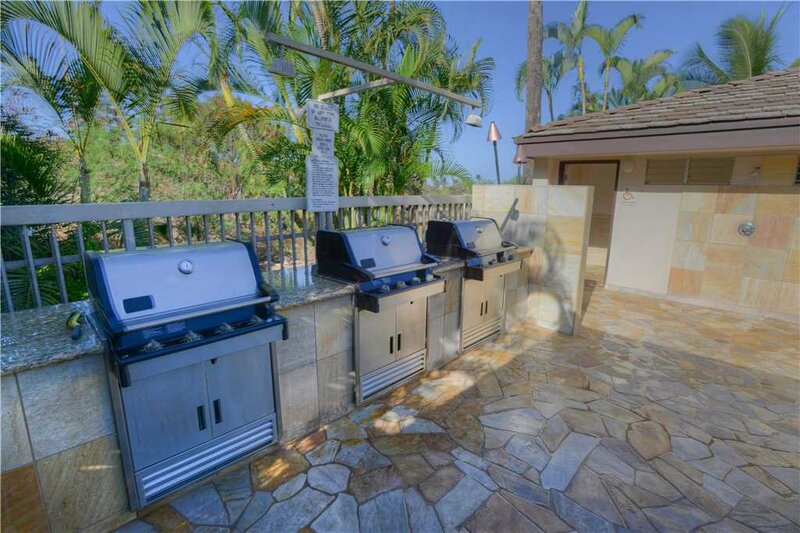 You also have the option of barbecuing down at the community gas grills and enjoying your meal in the salty sea air. 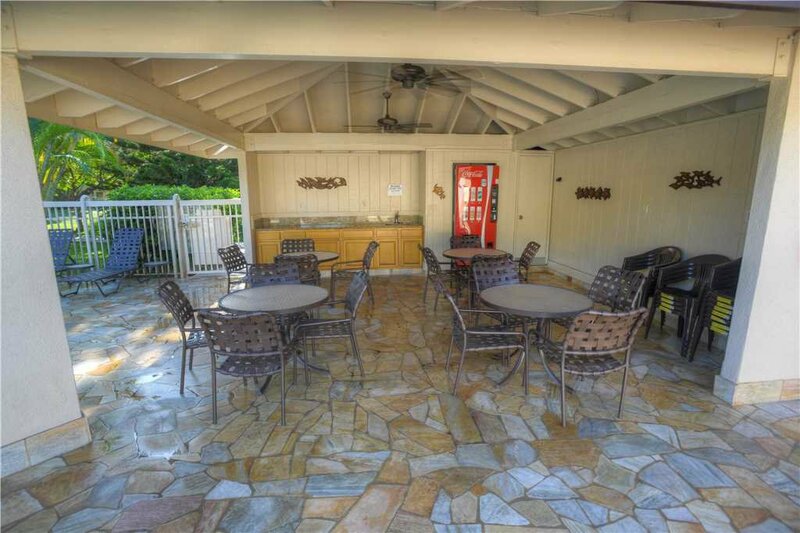 Or, perhaps you’d like to take your dinner out on the lanai at Maui Banyan G-101 and enjoy the wonderful scenery right outside your door. 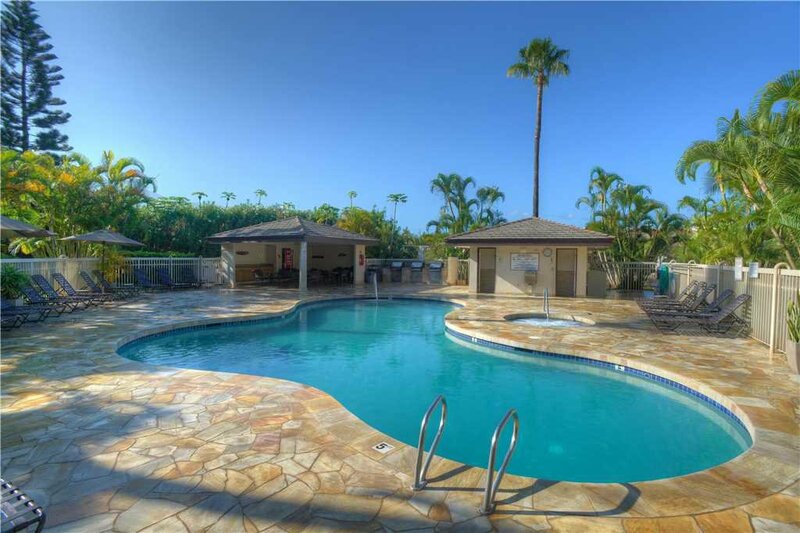 Of course, you may want to dine out for many meals and that’s certainly possible from Maui Banyan G-101. In fact, you can walk to restaurants like Fred’s Mexican and Moose McGillycuddy’s, which are informal and offer a sports bar atmosphere. 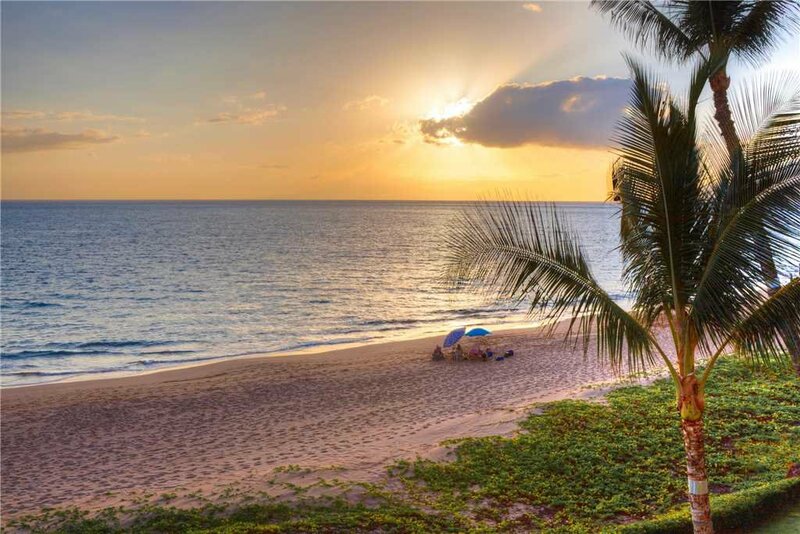 Also within close proximity to Maui Banyan G-101 are 808 Bistro and Café O’lei that offer a more elegant dining experience. 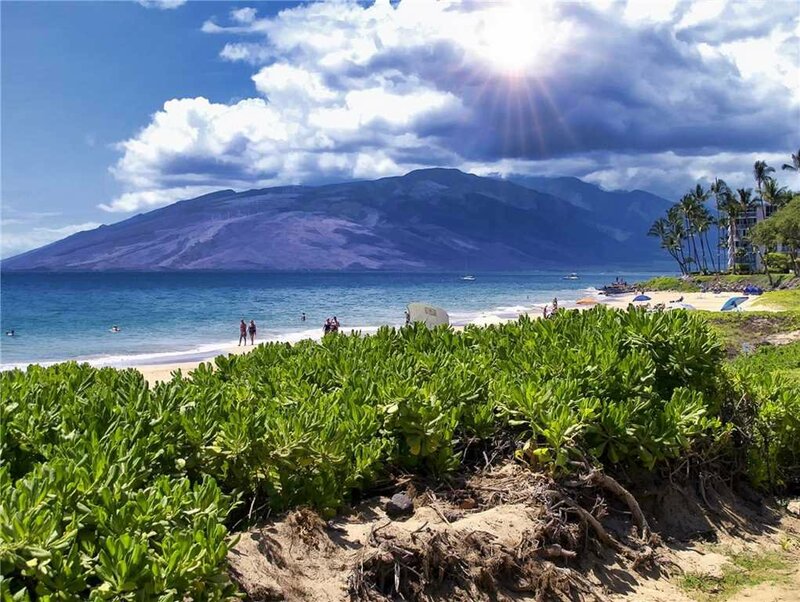 All the outdoor fun you’ll have on Maui will make you ready for a good night’s sleep. Your master bedroom will look like a little piece of heaven. 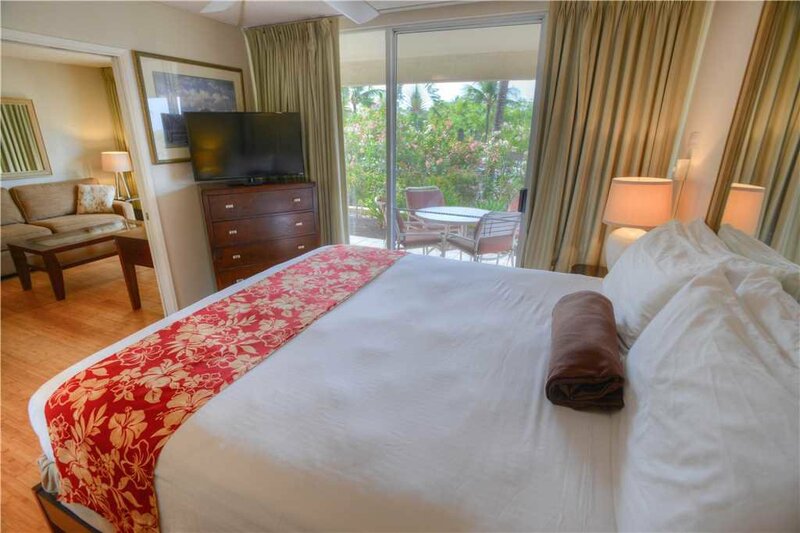 Your king-sized bed is situated to give you a wonderful view of the beautiful area through the sliding glass doors. You also have a wall-mounted TV and nightstands with reading lamps. As the ceiling fan gently stirs the air, you’ll quickly slip off to sleep. 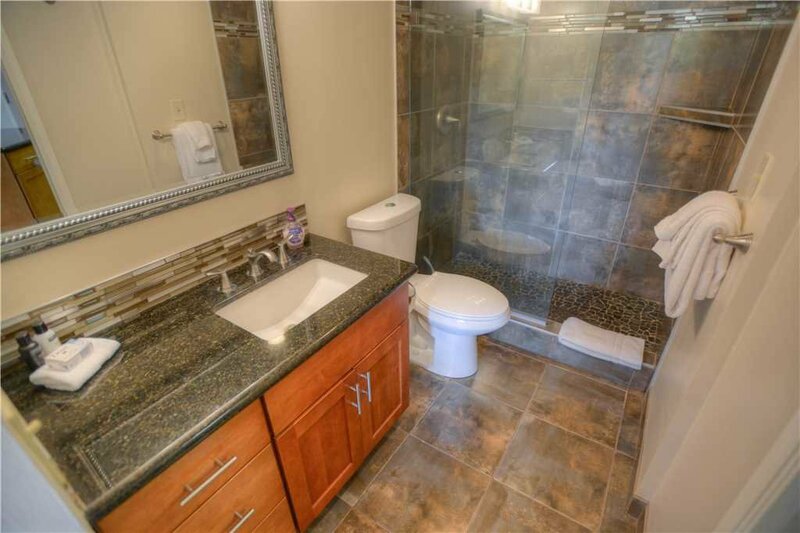 Just off your master bedroom is your private bathroom with large walk-in shower and vanity with plenty of room to spread out your toiletries. Your stacked washer and dryer are tucked away in a cove near your bathroom. 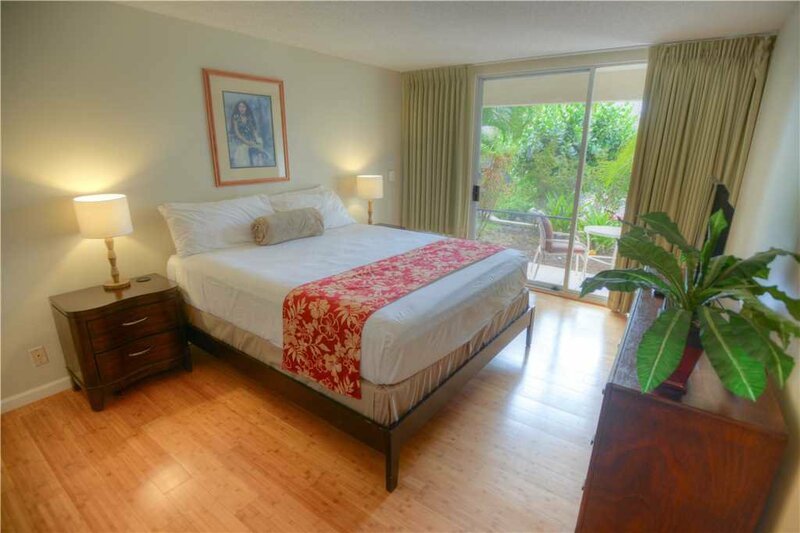 The guest bedroom also includes a king-sized bed, large dresser, and nightstands with reading lamps. 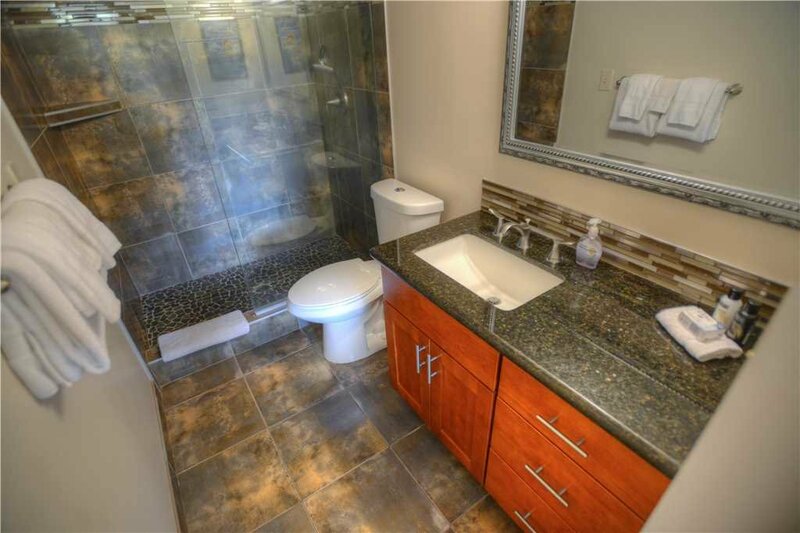 Guests appreciate having their own private bathroom where they can get ready at their leisure each morning. 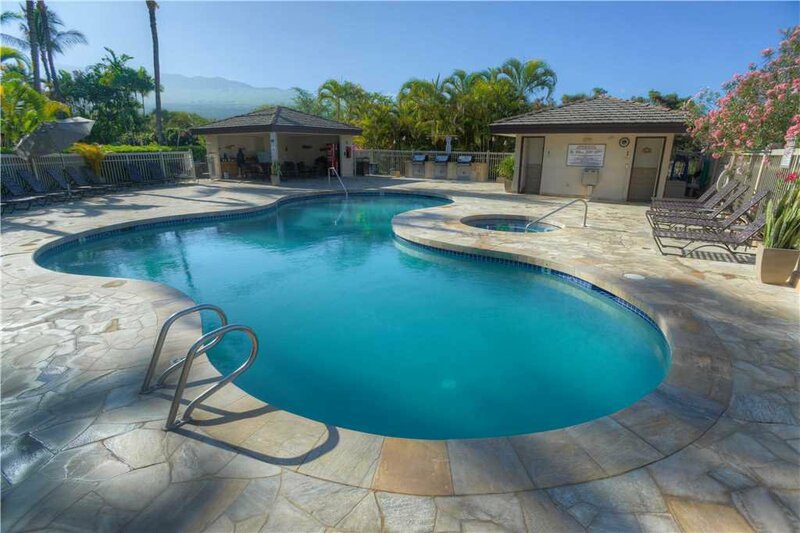 Your Maui Banyan community has two pools, hot tubs, tennis courts, and easy equipment rentals at the front desk. 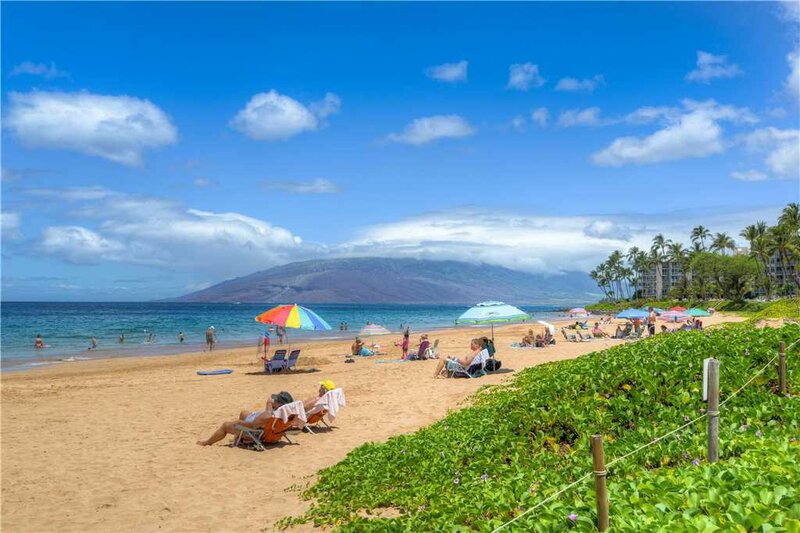 You’ll find beach chairs, beach towels, and a beach umbrella in the condo for you to use at Kamaole Beach II. 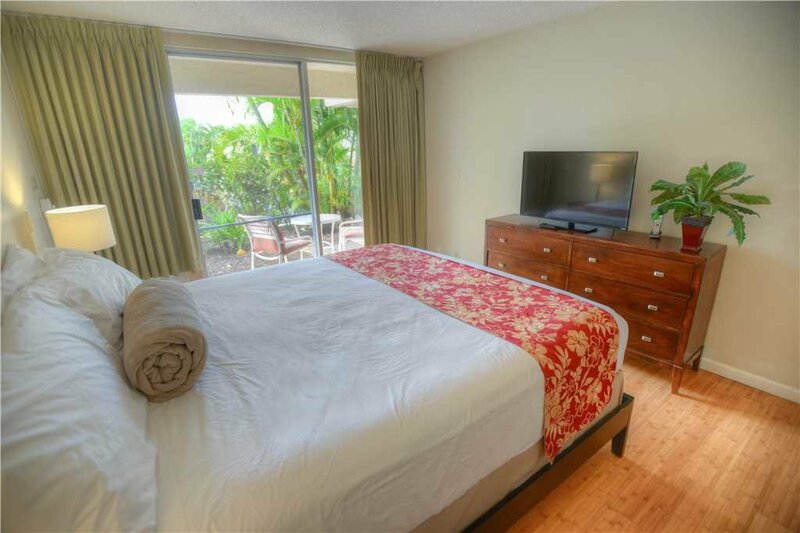 If you’re looking for the perfect place to enjoy your island vacation, look no further than Maui Banyan G-101. You and your friends will be delighted with what you find within our lush tropical grounds.